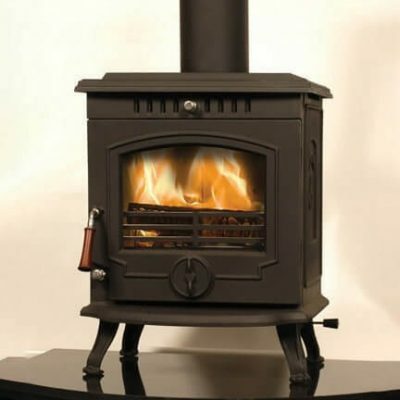 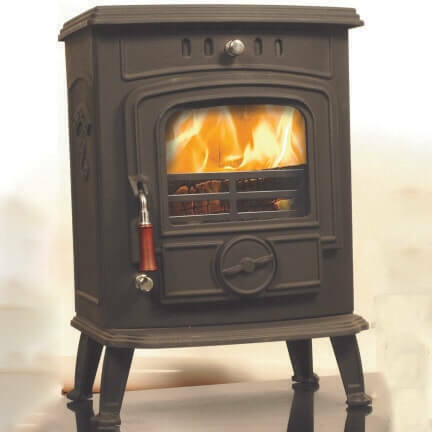 The Daisy is a small free standing traditional stove, which is the smallest in our range. 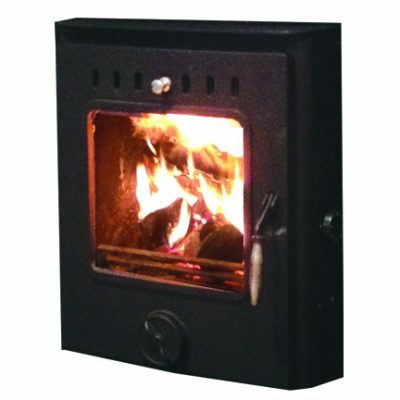 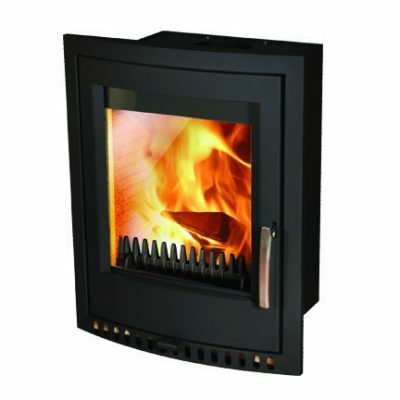 Completely manufactured in cast iron, it is available in matt black or matt enamel. 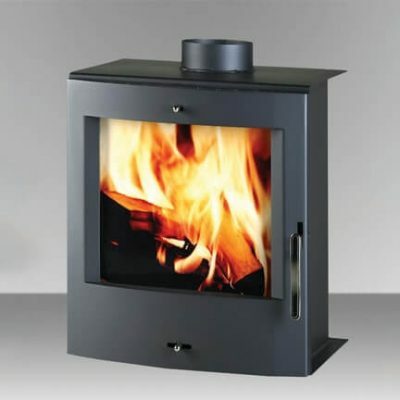 Ideal for a small living space and a budget.